So, in case you weren't aware from all the VIB haul posts popping up in your Google Reader, Sephora is having their VIB 20% off shopping event right now (Nov. 8 to Nov. 12). I decided to partake. I didn't have a wish list in mind... mostly I just wanted to pick up some necessities. I would say I was a very good girl. I didn't go crazy, picking up only a couple new things. I've put myself on a little makeup ban recently. But that's a rant for another day... On with the haul! Replacement Clarisonic brush heads were number one on my list. I always get the twin pack. I really wanted to try out the Acne brush heads, but they weren't available in store. You can get them online, but Canadian's aren't privy to 20% off online purchases for whatever reason. So, I went with the Sensitive Skin ones. Each brush head lasts me about 3 - 4 months, which is perfect because a VIB sale is usually around the corner once it's time to purchase new ones. It's $45 for the twin pack, so I'm all for saving money if I can! I got some Shiseido facial cotton. It's my holy grail cotton (if that's a thing). I will never use another on my face. My face has been spoiled and will not go back. 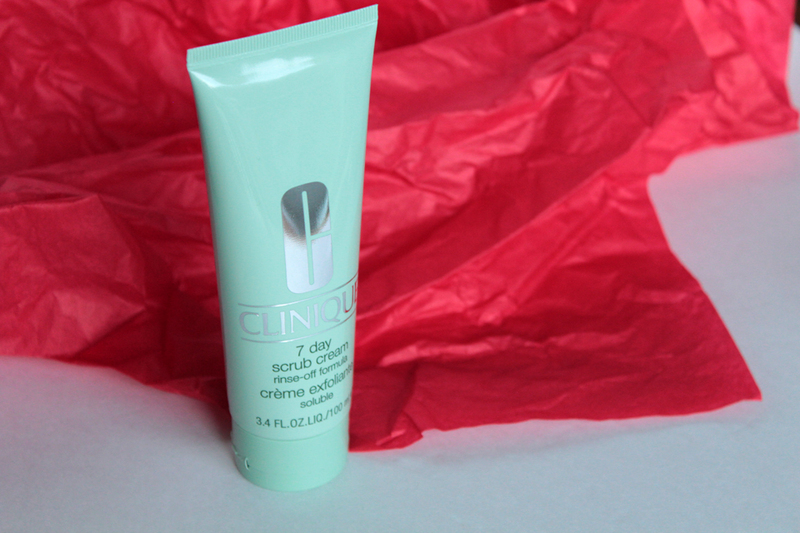 I repurchased the Clinique 7 Day Scrub Cream. I am obsessed with this stuff. It makes my skin look and feel so smooth. I use it religiously and cannot be without it! Laura Mercier was my next stop. I picked up another one of her blushes. Lotus Pink this time, it's a warm pink with a little sheen. 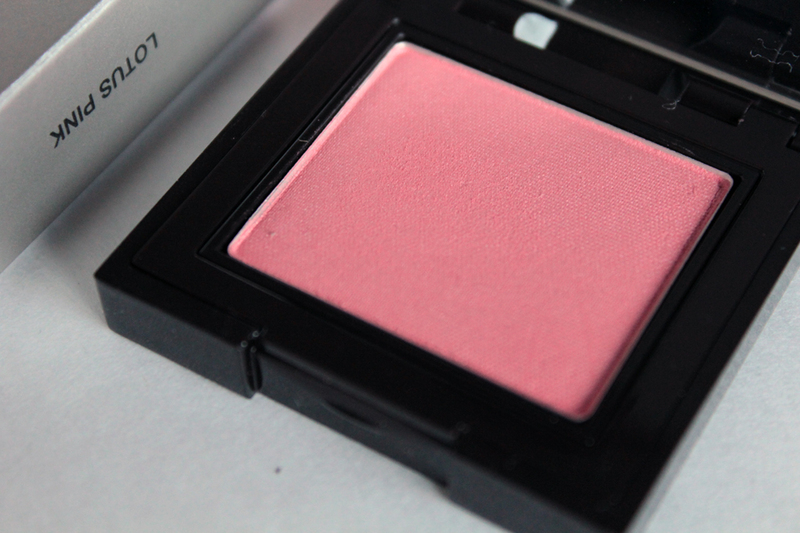 While her blushes look kind of boring in the pan... they apply beautifully with great pigmentation. Love. I also picked up a rather dusty Custom Compact. I love these things. They are the perfect travel companion for you Laura Mercier lovers. 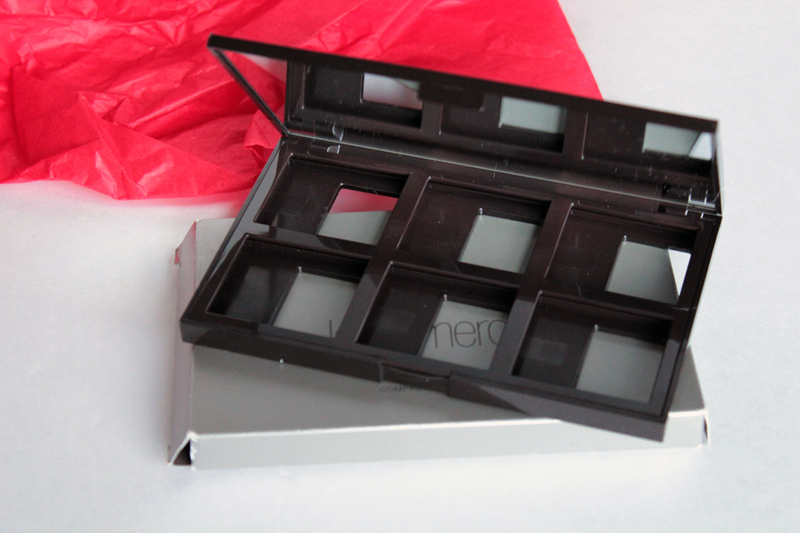 Eyeshadows, blushes, lip glazes, eye liners... as long as it's from Laura Mercier, it will fit perfectly in this palette. It comes with a large mirror, too. I finally caved and picked up the Dior Amber Diamond. I see this everywhere and everyone has such great things to say about it. 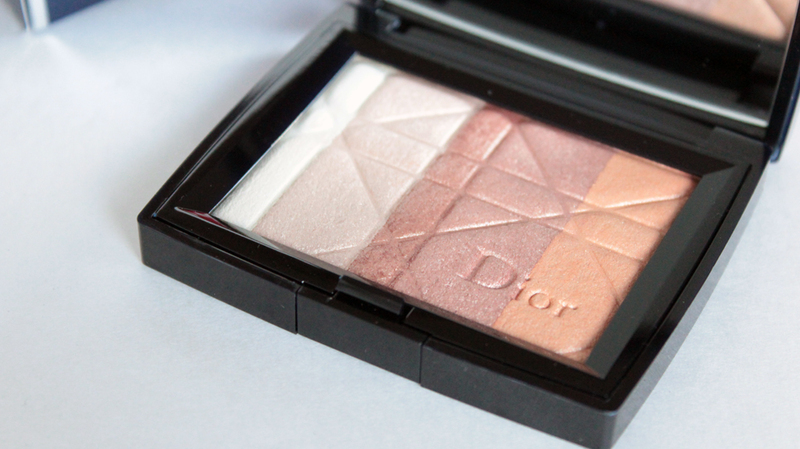 My hesitancy came from my experience with Rose Diamond -- it just did nothing for me and the price is a steep one to pay for something you can't use. I have much higher hopes for Amber Diamond, though. It has the same smooth texture and silky feel, but I'm digging the warm colours much more! 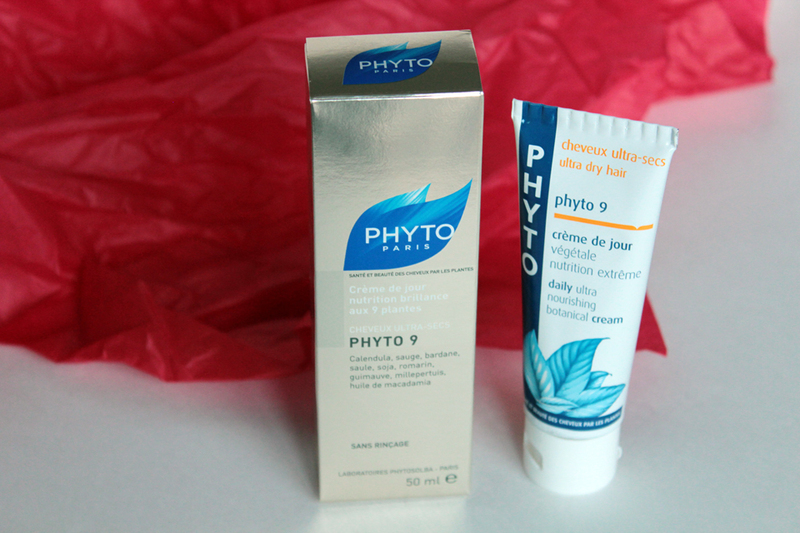 I picked up the Phyto 9 cream because my hair is in dire need of TLC. It's crazy frizzy. I rarely use hot tools on my hair -- maybe once a month, if not every couple of months -- but my ends are dry and, dare I say, damaged? I'm hoping this will help. Along with that, the 500 point perk was this High Shine Hair kit. I have tons of points so I actually picked up two of these. 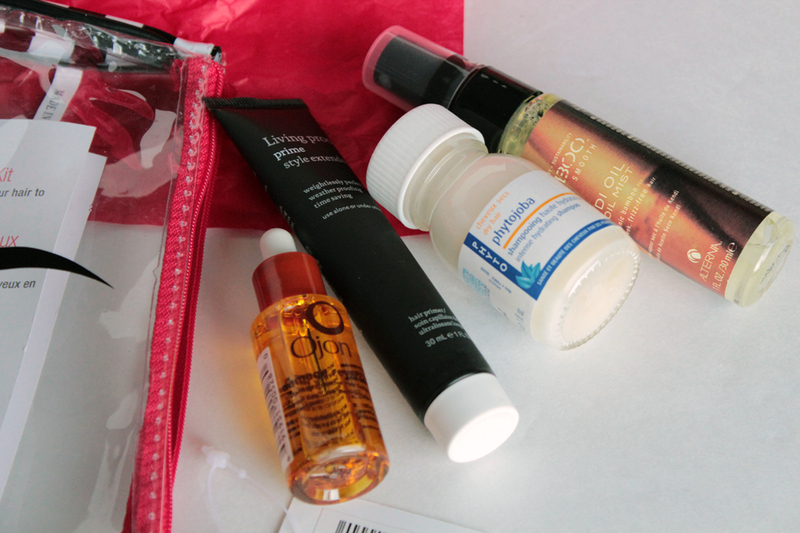 The product that really drew me in was the Ojon Damage Reverse hair oil. I've heard so many great things about it, so I was exited to try it out before buying the full size. That was my haul :). 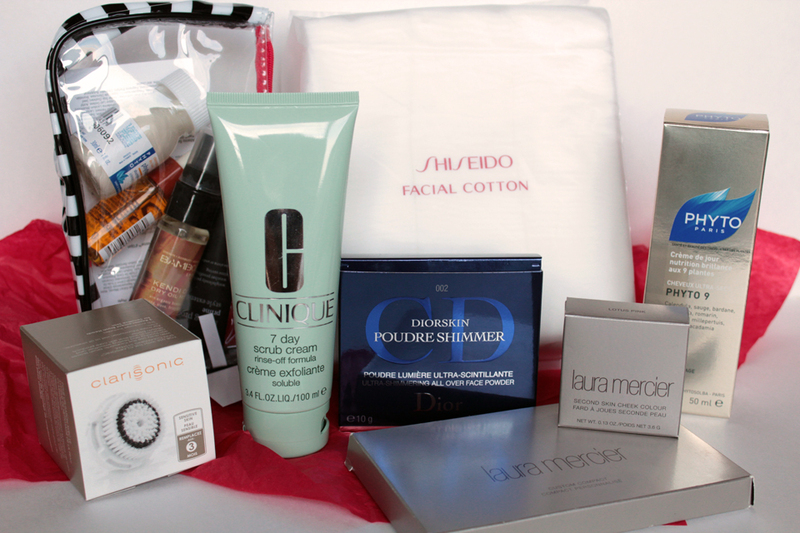 Did you participate in the VIB shopping event? Let me know what you picked up! I adore Amber Diamond, I like it a lot more than Rose Diamond, so hopefully you will too! Nice haul! I need to go pick up a 500 point gift too, I love that one!